Our biology is such that we were created to rise and go to bed with the natural rhythms of the Earth—go to sleep shortly after the sun goes down and rise with the rising of the sun. However, with hectic schedules of today’s world, as well as the use of artificial light and computers, our natural rhythm has been impacted. We often stay up late into the night and get less than the eight hours of sleep our bodies often require for proper rejuvenation. Actually, our bodies are made to heal while we’re resting, so when we don’t get a full or good night’s sleep, we are robbing our bodies of the healing time they need to truly rejuvenate. Fortunately, we can take steps to help our bodies come back to its natural sleep rhythm. 5 steps to restore your body’s natural sleep rhythm. Sleep with curtains that allow the natural sunlight to come through in the morning so you can wake with the sun. Go to bed by 10 and allow yourself 7 to 8 hours of sleep before waking with the sun rising. Choose not to watch TV or use your cell phone or computer right before bed, as the artificial lights mess with your body’s ability to go to sleep at a decent hour. Try reading a book or doing a crossword puzzle instead. If you wake in the middle of the night, avoid looking at your cell phone or turning on a light, as it will trick your body into thinking it’s time to get up, and you’ll have more difficulty falling back to sleep. Use a nightlight in areas where you need to see at night, like in hallways or the bathroom, to avoid the need to turn on the overhead light or a lamp. 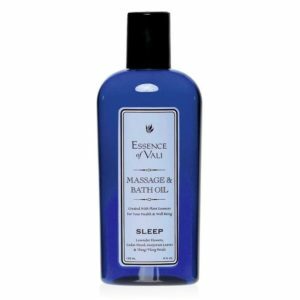 Use sleep aids, like Essence of Vali’s #1 Best Seller, Sleep, which comes in Bath & Massage Oil, Mist, and Roller Ball form. Essence of Vali is an all natural product line made from essential oils. Foushee is proud to use such a high-quality product in their services, like full-body massages. 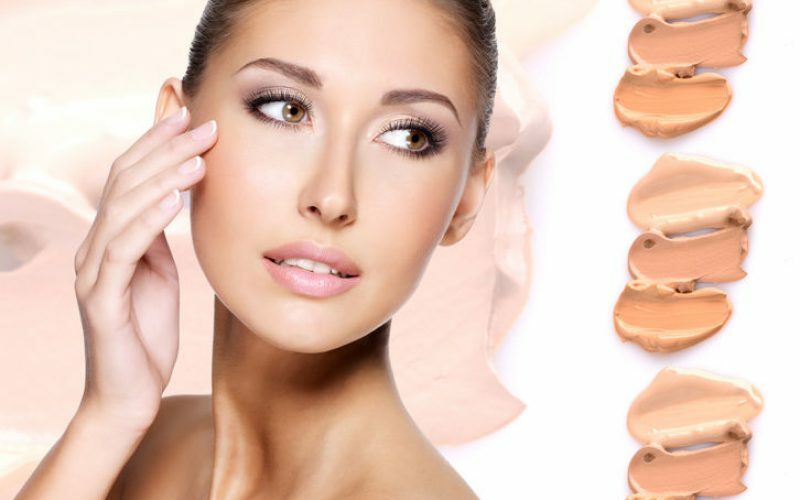 Clients can also purchase the products for use at home. 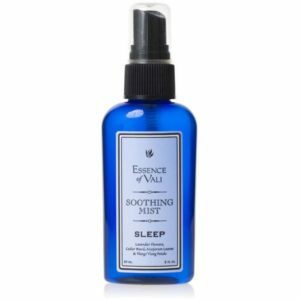 Essence of Vali’s Sleep blend is popular because it’s backed by results! The Sleep blend is popular because it really does work! With a blend of Lavender and Ylang-Ylang for their sedative properties, Marjoram for anti-anxiety, and Cedarwood for grounding, it’s the perfect blend to help your body rest more easily throughout the night, so you wake to feel healthy and rejuvenated. Sleep is great to use in your bath, mist on your pillow at night, or use on your feet and pulse points before bed. A good night’s sleep is essential for overall health and well-being. Use these tips to help your body reset to its natural rhythms as Mother Nature intended. 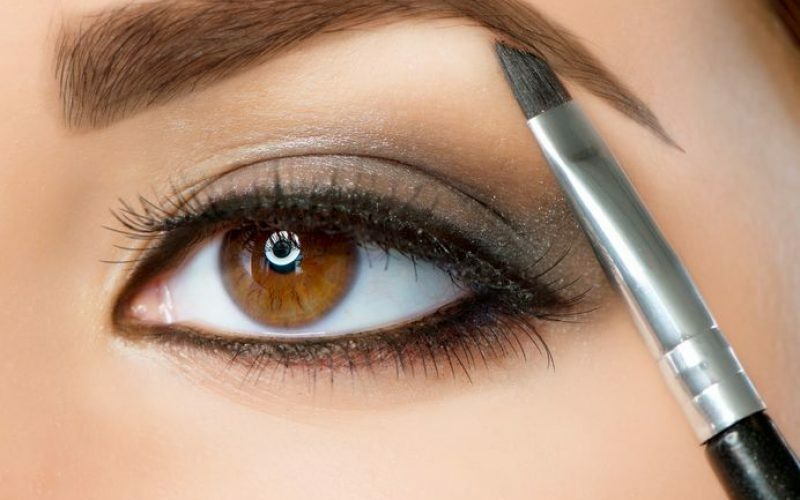 Contact Foushee salonspa today so we share Sleep and the full Essence of Vali line with you, as well as our services that offer healing and relaxation with long-term results. We’re here to support your overall well-being!